Sleep is one of the most important things that you do in your life each and every day. When things go wrong with your sleep, things can go wrong with almost every other aspect of your health, including mental, physical, and emotional. And although sleep has such a vital impact on your life and functionality, many people don’t take this portion of their day seriously, consistently doing things that sacrifice sleep or weaken its quality. So to help keep you from doing this any longer, here are three things about your sleep that you should consider updating. For many people, getting into bed and then falling asleep can be an issue that they struggle with. If this is something that you’ve been trying to overcome, you may want to rethink your bedtime ritual or routines. According to the National Sleep Foundation, the things you do before you go to bed should be calming and relaxing. Anything that causes stress, anxiety, or excitement to your mind or body shouldn’t be done within about an hour of going to sleep. This includes doing things like turning off your screens so that the light doesn’t trick your body into thinking that it should be staying awake longer. Although almost everyone knows how important getting good sleep is, we often sabotage ourselves into getting inadequate sleep simply by not preparing ourselves with the right materials to get the job done. According to Tuck.com, it’s crucial to your sleep health that you have a mattress, bedding, and pillows that will properly support your unique bodily needs. So if you’re sleeping on a secondhand bed or haven’t replaced your pillows or bedding in a decade or more, you may want to make an investment into your own sleep and update or upgrade these items. Not only can the mattress and pillows you’re touching while you sleep contribute to how much rest you’re getting, but the rest of the atmosphere of the room you’re in can make a big difference as well, especially when it comes to falling asleep and staying asleep. According to Sleep.org, the ideal atmosphere for sleeping is a room that’s cool, dark, and disruption-free. If this doesn’t sound like your current bedroom situation, see what you can do to make the necessary changes so that your room can now become a sleep haven. 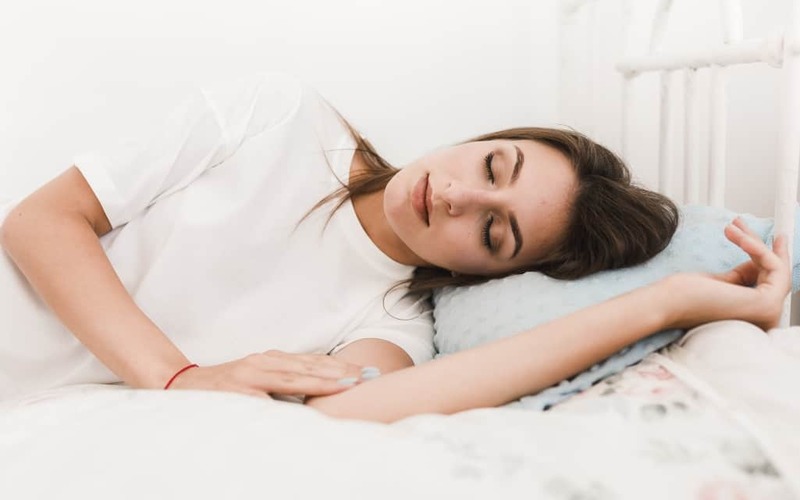 Because of the consequences that can come about as a result of your sleep, it’s important that you take it seriously, protect your sleep hours, and make it easy for yourself to get restful sleep. To help you do this, consider using the tips mentioned above to make any necessary adjustments to your sleep rituals starting tonight.